Tock Embedded Operating System Tock Embedded Operating System | Tock is a safe, multitasking operating system for low-power, low-memory microcontrollers. An embedded operating system designed for running multiple concurrent, mutually distrustful applications on low-memory and low-power microcontrollers. 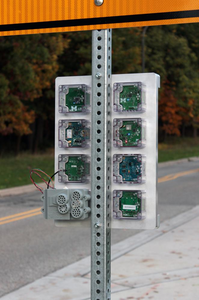 The Signpost is a modular city-scale sensing platform that provides power and connectivity for a diverse set of sensing modules. Signpost is built around Tock, and uses multiprogramming to let researchers build applications and run experiments. Security critical devices, like TPMs and USB authentication fobs, are actually multiprogramming environments running applications written by different people. 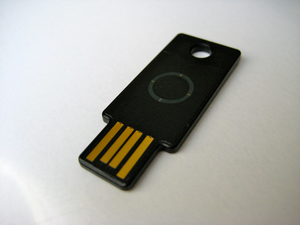 Tock guarantees that untrusted components can’t leak secrets even if they are buggy or crash. 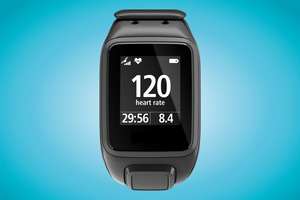 Tock enables consumer IoT devices, like sports watches or fitness trackers, that need to run for months on small batteries and low-memory microcontrollers, to support third-party apps just like PC-grade operating systems.